Grab an Aqua Jogger belt and get ready for a great workout. This class incorporates a series of exercises and routines in the deep end of the pool that have zero impact on the hips, knees, ankles, or back. This 60 minute cardio class will help strengthen all of your major muscles. 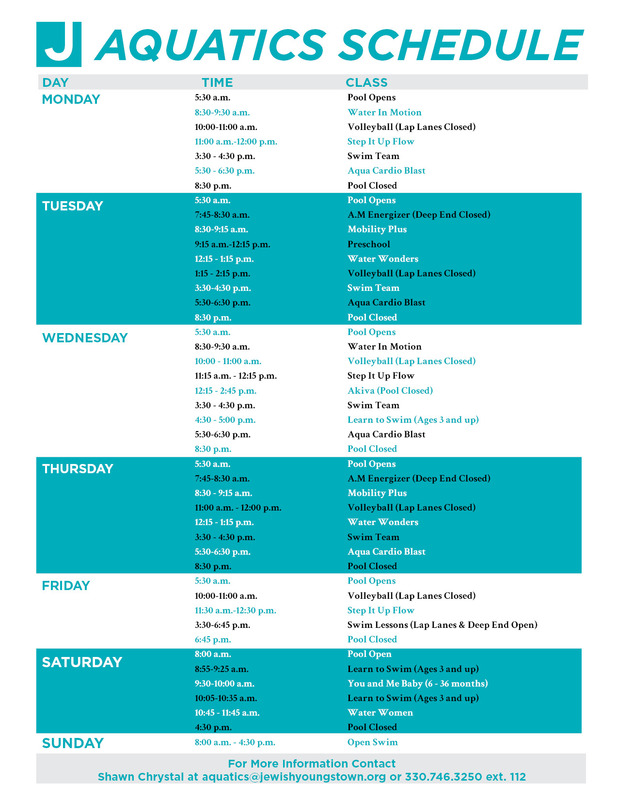 Come workout in an inspiring, motivating group environment with fantastic music. This fun-filled class will make you forget you are exercising! No swimming ability required. This class is approved by the Arthritis Foundation. People who have arthritis, chronic orthopedic conditions or those who are returning to exercise after injury will benefit greatly from this class. The concentration is on stimulating joint movements, improving range of motion and increasing balance. No swimming ability required. 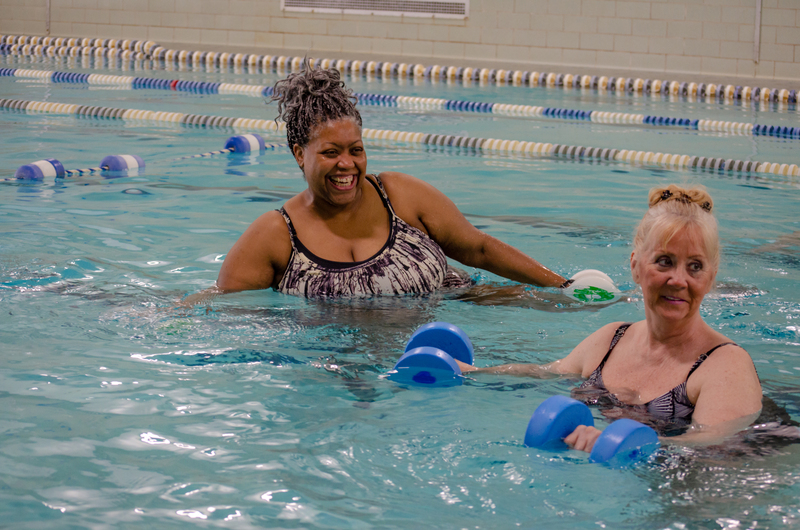 Walking is one of the best forms of exercise, and it's even better in the pool! You will be walking the length of the pool while incorporating exercises to build muscle, improve balance and enhance flexibility. No swimming ability required. This low impact class will improve posture, decrease joint and muscle pain and decrease the risk for falls/injury. The full range of motion exercises will also help with strength and flexibility. No swimming ability required.